By running ads for an event using a strategically selected target audience, your center will reach more donors and pro-life supporters. 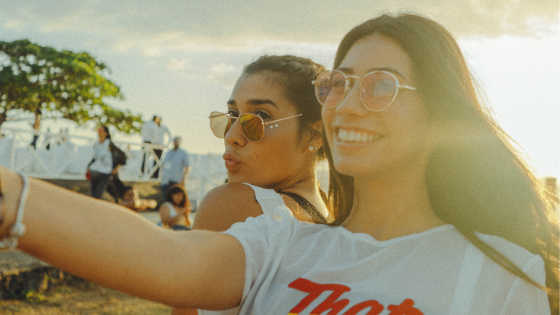 Whether you want to increase attendance at an event or increase followers on your donor page, these four Facebook targeting tips will help you get started on creating an effective ad campaign to reach your pregnancy center’s goals. 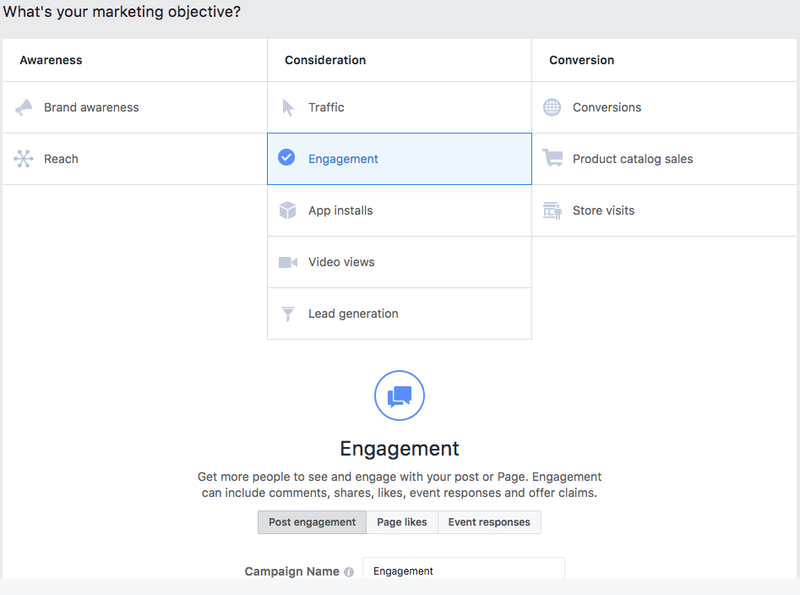 When creating a campaign through Facebook Ads Manager, you must first select your objective. Ask yourself: “What is my goal?” There are 10 different objectives that Facebook Ads Manager offers. Choose an objective based on your goal or action that you want audience members to complete. Do you want to drive traffic to a ticket page, your website event post, or a Facebook event? Do you want to drive ticket sales or awareness? Whatever your goal is, Facebook Ads serve as a powerful tool for spreading the word to potential donors. This is the most important part of setting up your ad. 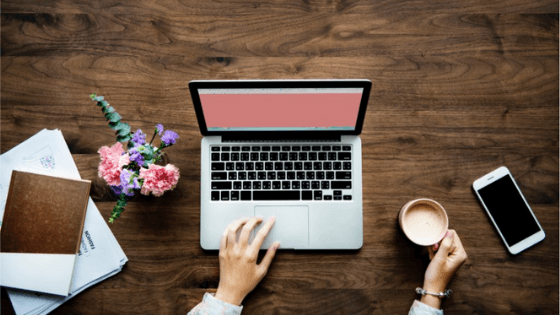 If you don’t select the proper targeting for your ad, you will be spending more money and seeing fewer results for the campaign. Facebook targeting has more than 10,000 data points from which you can target. You’ll want to select the specific city, within a 20-30 mile radius around the event or your center. This ensures that people who live nearby or within that 20-30 mile radius will see your ad. Next, you can target by gender and age range. Depending on the event, you can easily set these two parameters to match the type of people you’d like to attend. 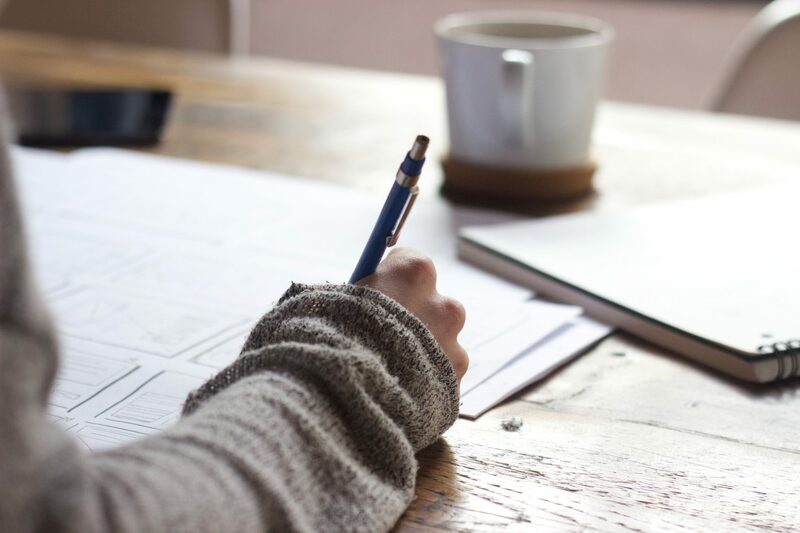 Finally, you’ll be able to target further by choosing specific demographics and psychographics that help narrow down your audience. 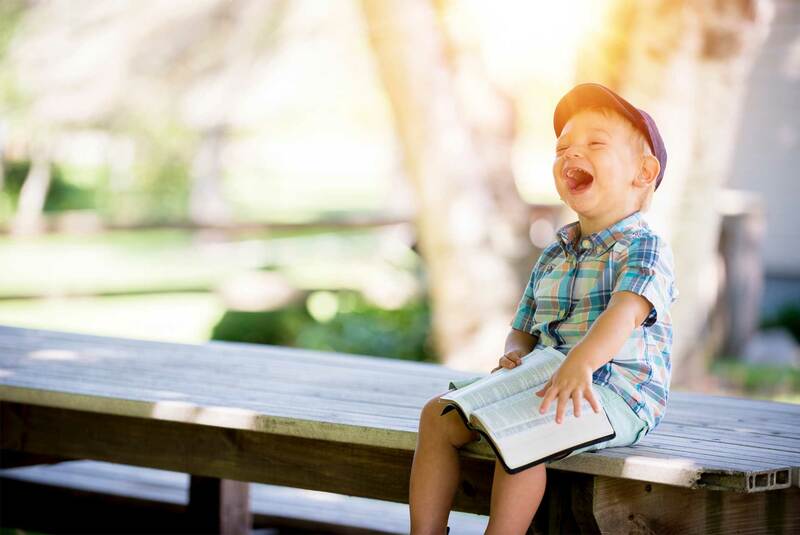 For example, you can target someone based on their income, political affiliation, how often they give to charities – along with thousands of other interests or behaviors they engage with on or offline. 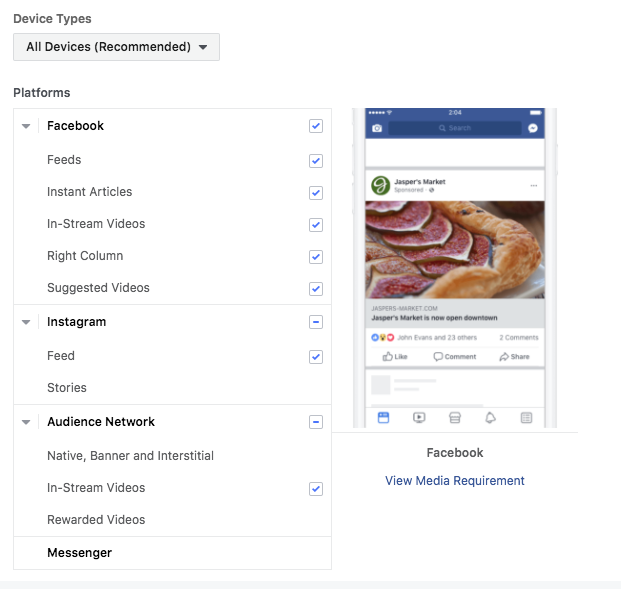 Through Facebook Ads Manager, you can choose where you would like your ads to appear on Facebook and Instagram. To target donors, it’s best to choose Facebook only. Instagram tends to attract a much younger crowd. 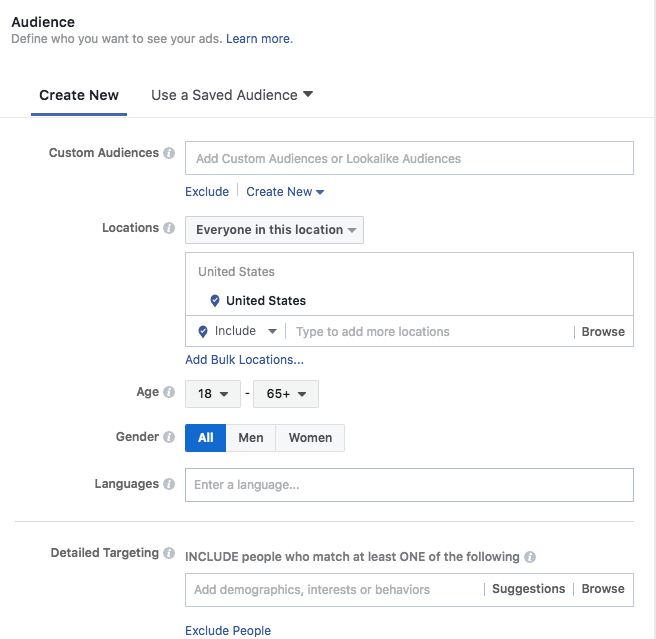 When setting up your ad, you can preview it and control where Facebook will display your ad. You can also target based on device (mobile, desktop, or both). Make sure that the Newsfeed and Right Hand Column are always selected, as this is where the most engagement happens. Ready to attract more donors to your next event or fundraiser with Facebook targeting? 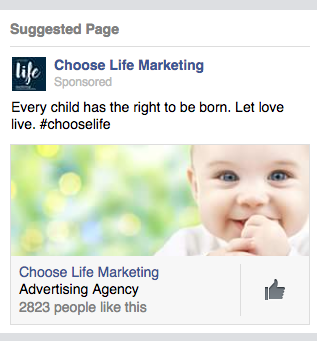 Choose Life Marketing can create an effective social media campaign to reach more donors. Contact us today for a quote!